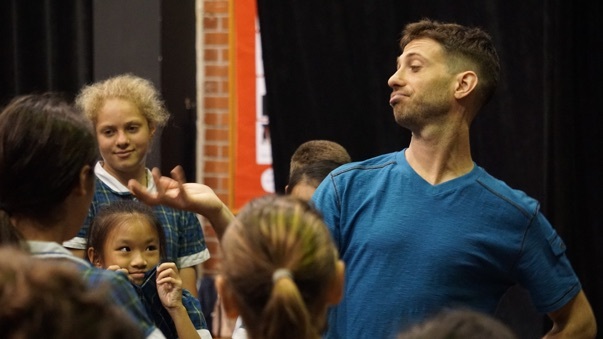 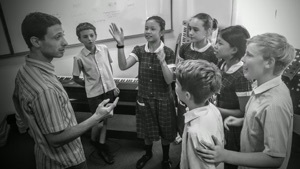 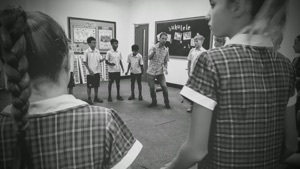 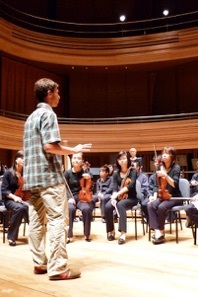 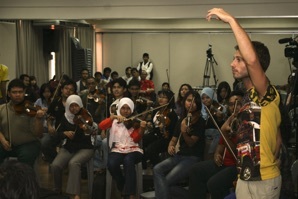 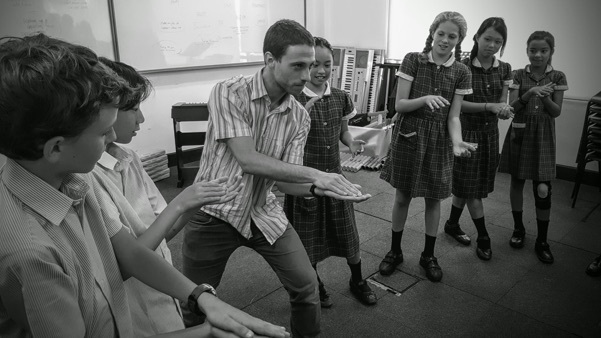 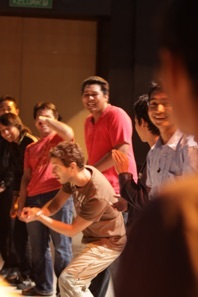 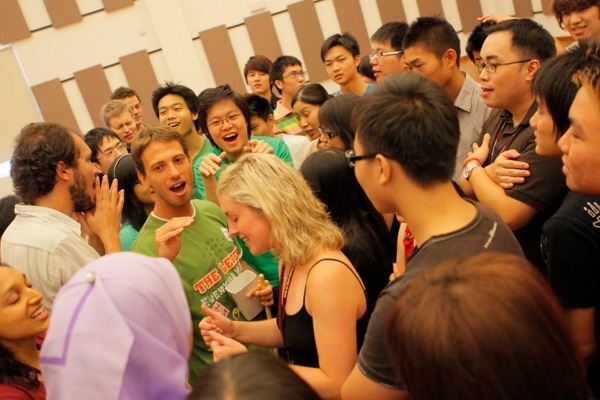 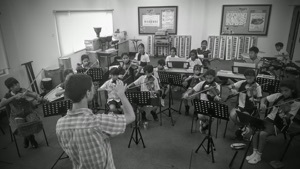 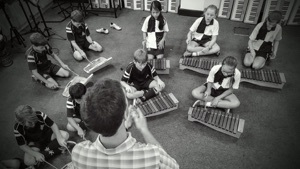 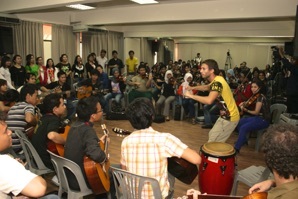 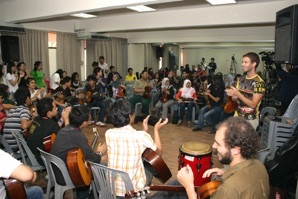 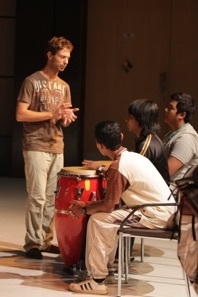 Filipe has been leading music workshops and creative projects around the world since 2008. 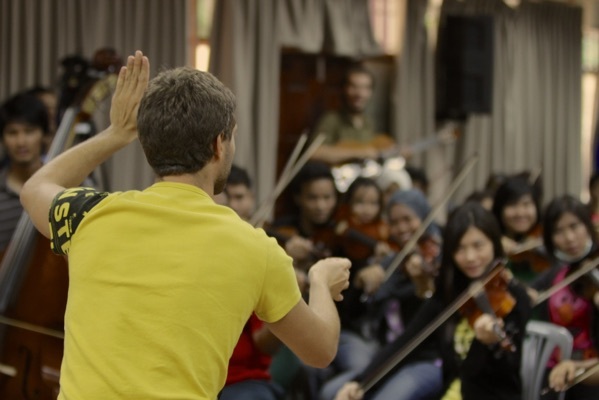 Whether it is working with groups of young musicians or professionals, across art form or culture, Filipe believes that creativity must be at the heart of society and that music/art making should be of high standard and accessible to everyone. 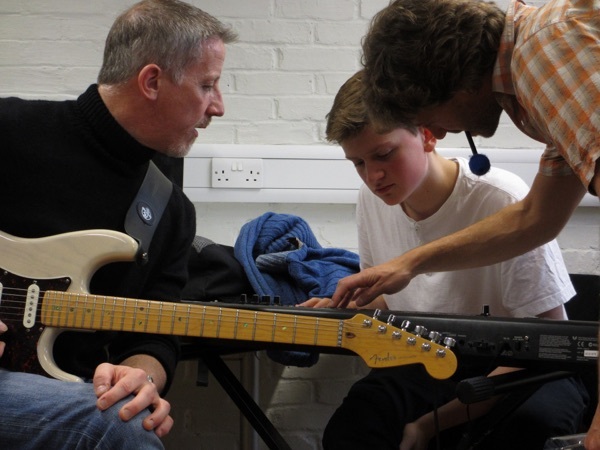 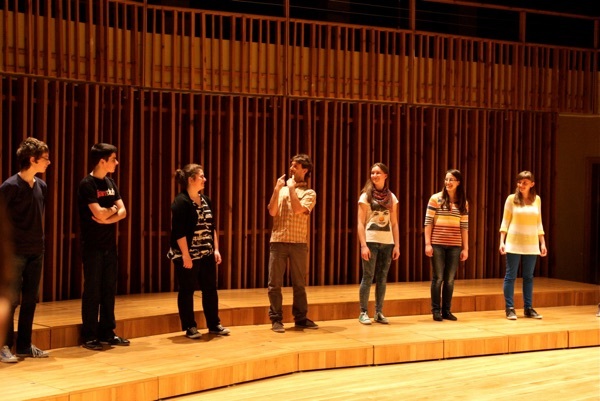 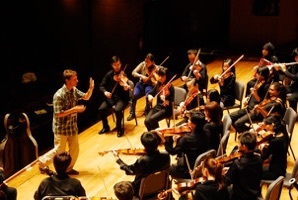 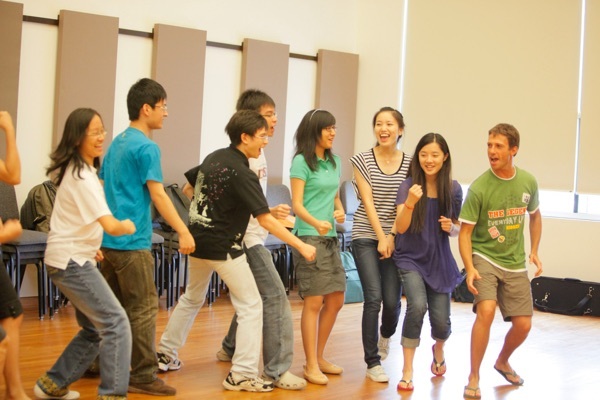 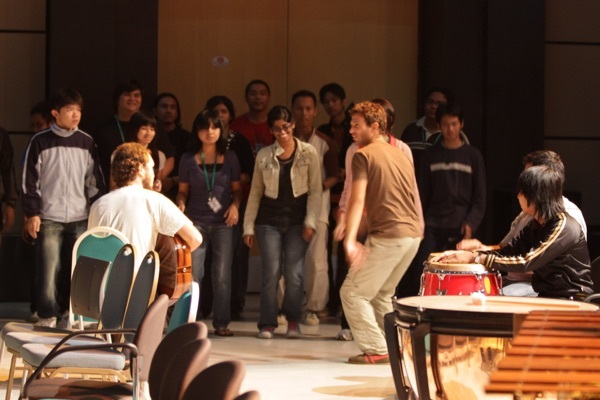 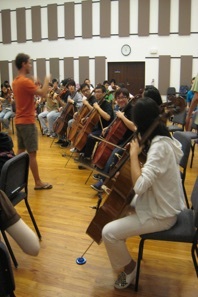 He specializes in devised and collaborative work in various musical and social contexts. 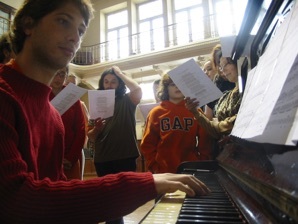 Training day on how to create a workshop with business men and women around the synergies that can be drawn from classical music. 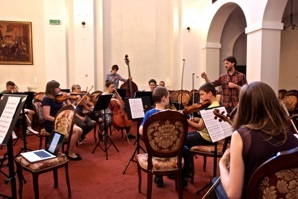 Creative workshops and Performance at The Octagon - Buxton, with the Derby and Derbyshire Schools Orchestra and Sinfonia Viva. 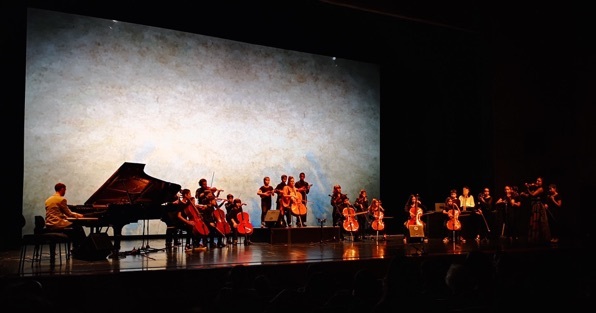 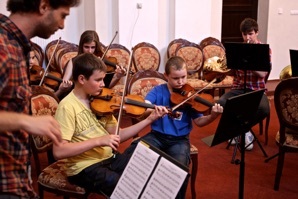 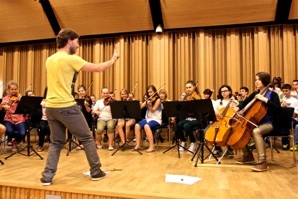 The young musicians were led through a process where they created a new pice inspired by Brahms 4th Symphony III movement which then Filipe orchestrated for a joint performance. 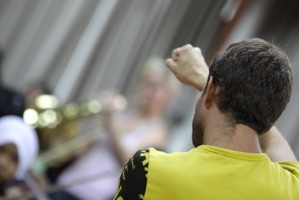 Quest is a contemporary London based ensemble who devise and perform original work. 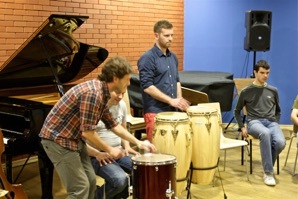 An ensemble working on ways in to improvisation and collaborative composition aimed at postgraduate and recent graduate musicians. 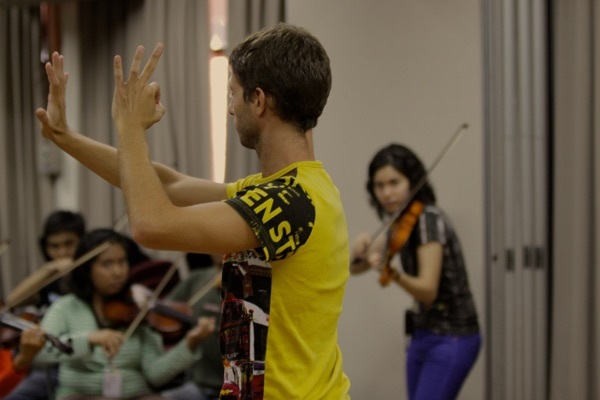 Other Lands, Other Sounds - Course leader for the Artistic Residency in Portugal for advanced musicians and visual artists. 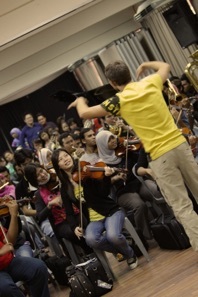 Working with the orchestra to create new music based on Stravinsky's Firebird in collaboration with artist Somang Lee. 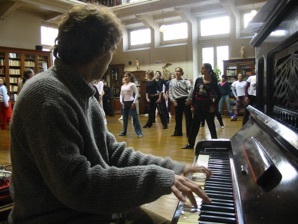 Working with conservatoire teachers and professional musicians on leadership and collaborative devising tools. 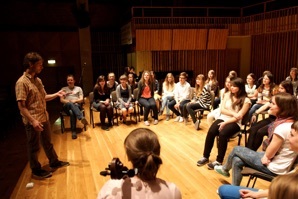 Creative workshops and Performance at Haworth, with two primary Schools and Sinfonia Viva. 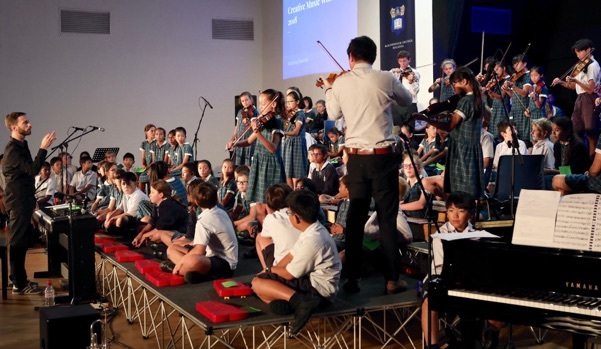 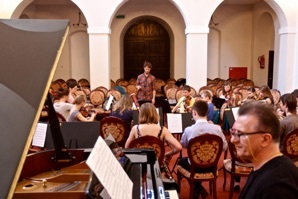 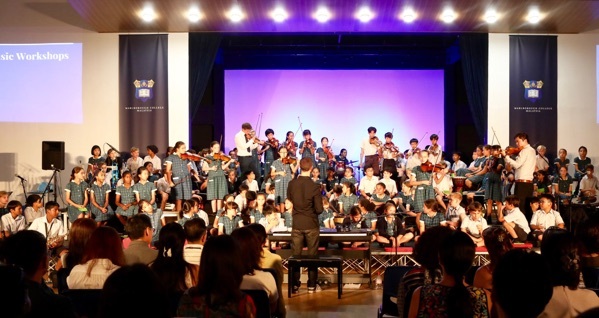 The young musicians were led through a process where they created a new pice inspired by Charlotte Bronte’s life which then Filipe orchestrated for a joint performance. 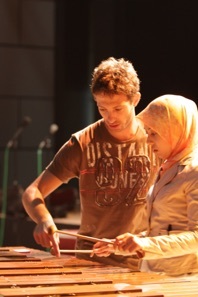 Hospital and Hospice workshops in Derbyshire and Nottingham.